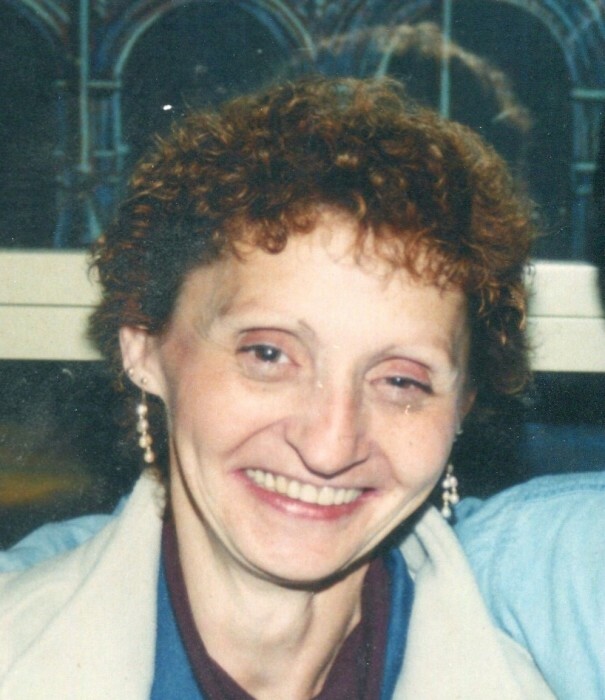 Angela M. Farris (Henderson) 69 of North Providence passed away on Monday, January 7, 2019 in the comfort of her home. She was the beloved companion of James Paulhus. Born in Providence, she was the daughter of the late Robert Henderson and Theresa (Ciccone) Henderson-Hartman. She is survived by her loving son, Michael Farris and former daughter in-law, Julie Farris Jalewsky. She is also survived by a devoted brother, Joseph Henderson; cherished grandchildren, Jack C. Farris and Benjamin C. Farris and her dog Papi.